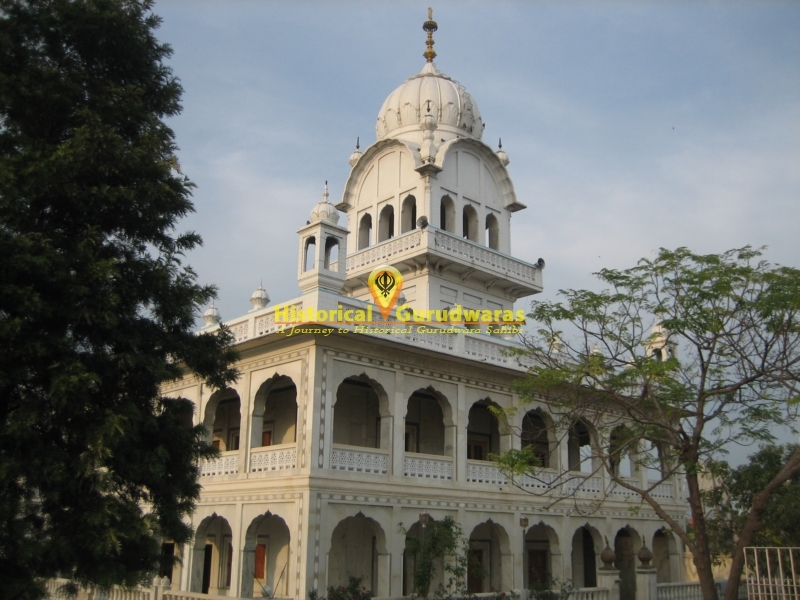 GURUDWARA SHRI MAI BHARAI SAHIB is situated in the Khadoor Sahib City in Distt Tarn Taran. This place was home to Mai Bharai Ji. 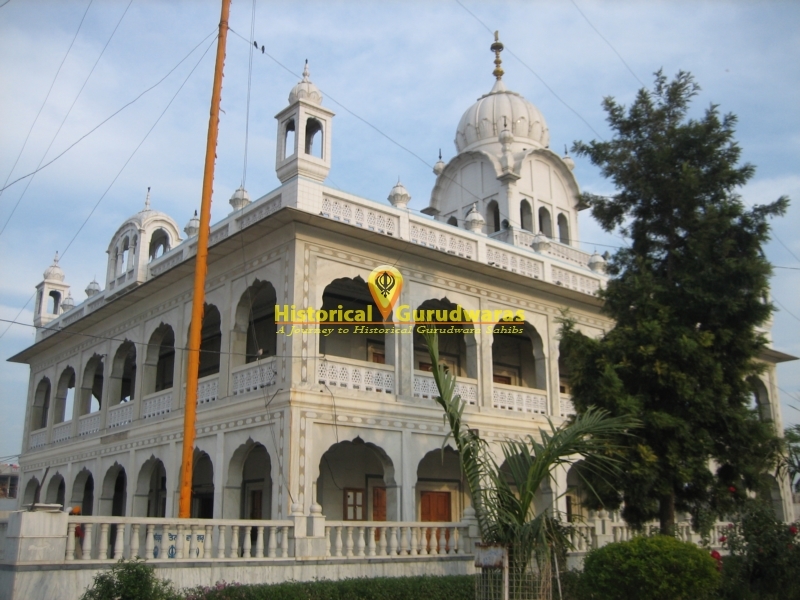 Mai Bharai belonged to SHRI GURU ANGAD DEV JI's village and was GURU SAHIB'S bhua ji in relation. 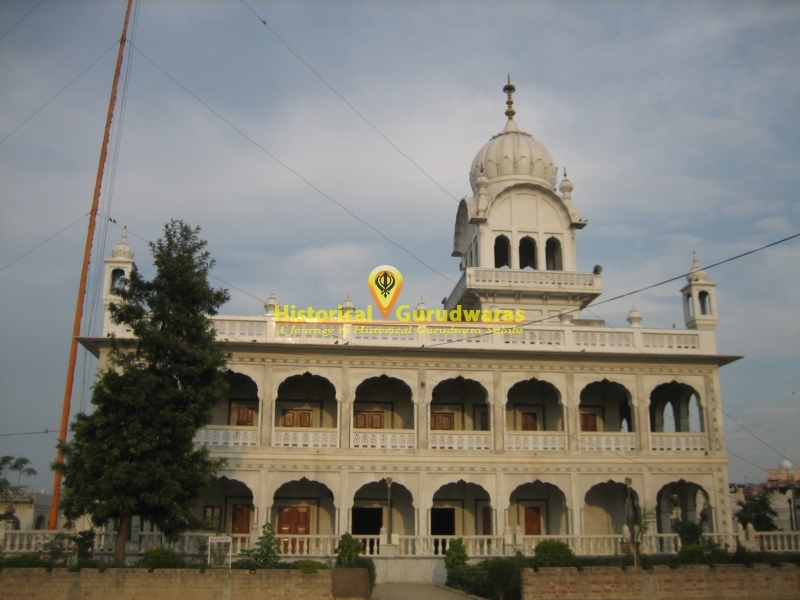 SHRI GURU NANAK DEV JI also blessed this place by visiting here. 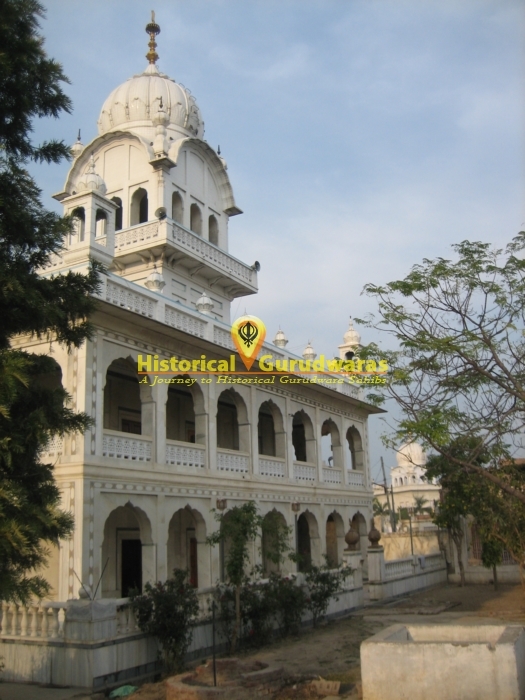 In Kartapur SHRI GURU ANGAD DEV JI made Bhai Lehna Ji the second GURU and instructed him to preach Gurmat. 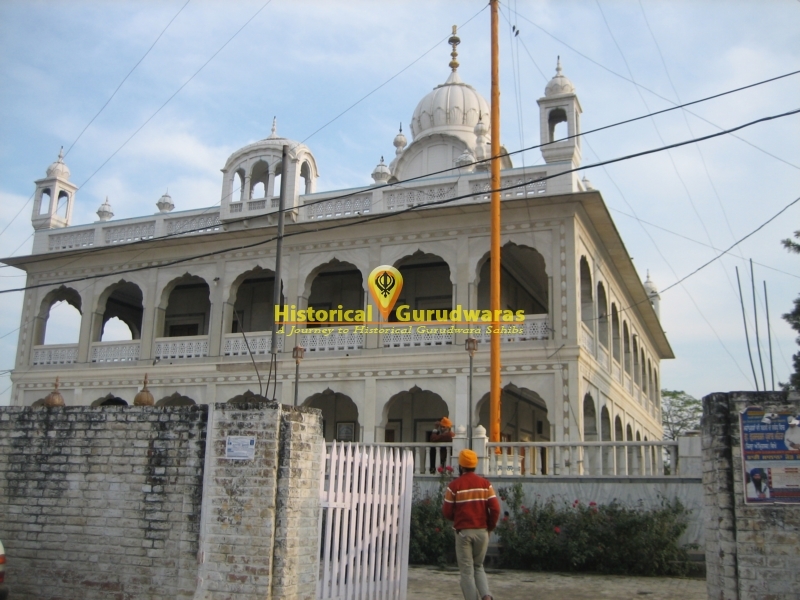 SHRI GURU ANGAD DEV JI came to this place and started meditating here after instructing Mai Bharai Ji not to divulge his where about to anyone. When Sangat could not find GURU SAHIB they came here along with BABA BUDHA JI. 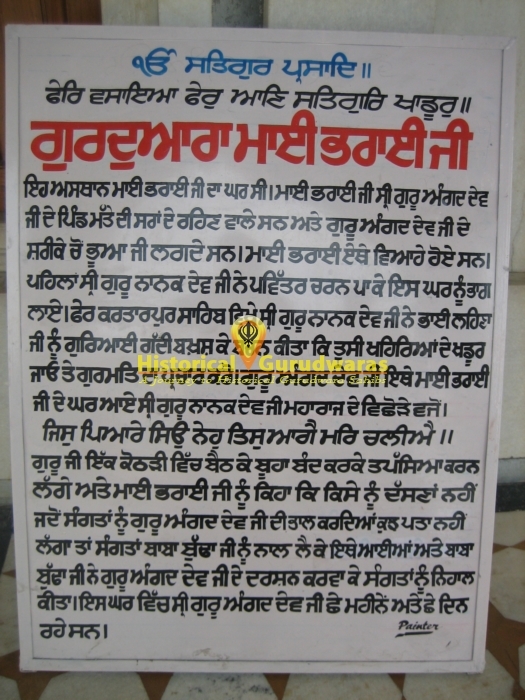 BABA BUDHA JI impressed on SHRI GURU ANGAD DEV JI to appear before Sangat. 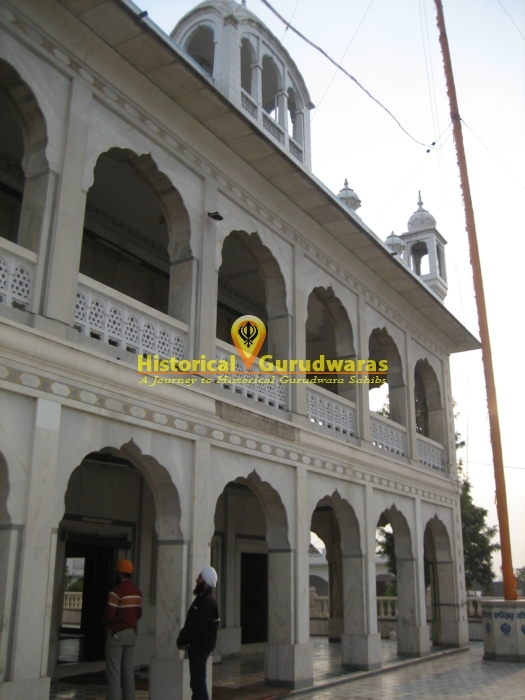 SHRI GURU ANGAD DEV JI stayed in this home for 6 months and 6 days.